Every student can use money for college. It can help you to be more successful. Here are some important dates and sources of money for college. Don't let these opportunities for financial aid pass you by. Act now! Decide. Commit. Succeed. Open for students graduating between October 1, 2018 - June 30, 2019. 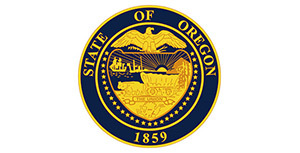 Oregon Promise is a state grant that helps to cover most tuition costs at any Oregon community college for recent high school graduates and GED® recipients. 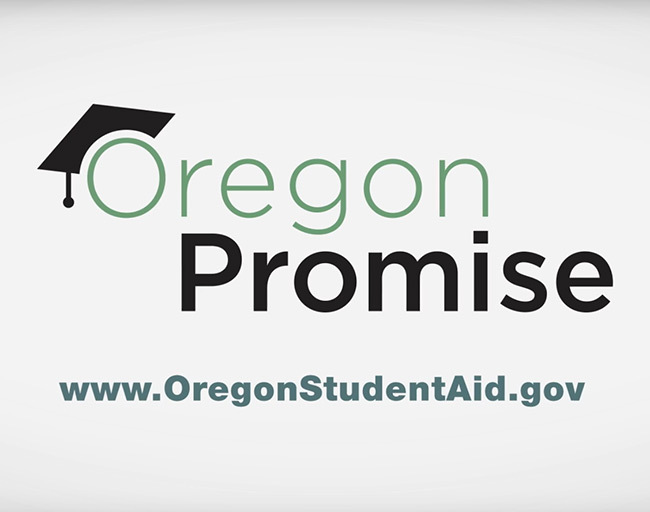 You can learn more in this video: Oregon Promise: Introduction & How to Apply. 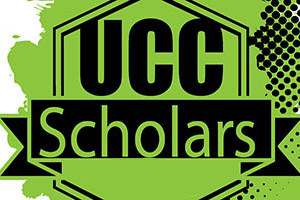 UCC Foundation Scholarship will be available soon. Get ready! Don't wait until the last minute. The UCC Foundation has hundreds of thousands of dollars earmarked for student scholarships. Contrary to popular belief, scholarships are not just based on grades. There are other criteria. ONE application can match you with dozens of available scholarships. Want to find out more? Explore. Gain access to over 500 Oregon state scholarships with just ONE application. The opportunity to get FREE money is worth your time and effort. It is possible to leave college without debt. Many have done it. You can too. Explore. Important! Use school code 003222. Planning to attend college? The Free Application for Federal Student Aid (FAFSA) is STEP #1. Do you want a grant, federal work study opportunity, scholarship, or federal loan? They are almost all based on the FAFSA. It's an IMPORTANT application! Ready? Explore. Don't forget! When you fill out the FAFSA, remember to declare UCC as your college. Use school code 003222. Want to work at UCC while you study here? If you are here for classes, why not earn expense money here too, right? Be sure to mark that you are interested in "Federal Work Study". This does not guarantee employment. There are many organization throughout Douglas County, Oregon and beyond that seek to invest in students. The organizations set up their own application times and award criteria. We have a short list of some of those scholarships. Outside scholarships are more ways to be awarded money for college. Explore. The UCC Scholars program is designed to open the doors for local high achieving high school and home school students and expand access to post-secondary education for students who might not otherwise be able to afford it. Want to find out more? Explore. If a bank offered to match your savings 3 to 1 would you make a deposit? Of course! That’s why NeighborWorks Umpqua has a program that does exactly that - quadruples your money if you’re saving for college, or enrolling in a job training program. Dream$avers is an Individual Development Account or IDA program designed to help Oregon residents reach for a brighter future. We can help you work towards your dream by matching every dollar you save, up to $3,000, with another $3 dollars. Imagine how fast even a small monthly deposit will add up when your money is quadrupled! Think about turning your $3,000 into $12,000 with an IDA from NeighborWorks Umpqua. Explore. Federal Work Study (FWS) is a federal financial aid program that provides students the opportunity to work a part-time job on or off campus and earn a paycheck to decrease student loan debt. In order to be eligible, students MUST apply for financial aid, demonstrate financial need, and be enrolled at least half time. It's also important to know that you must fill out the FAFSA and answer "Yes" to the question that asks if you are interested in Federal Work Study. Explore. IMPORTANT: UCC also helps students find jobs that can provide income to help lower your college debt or pay for living expenses. Interested? Visit student job placement. Visit the UCC campus for one of our enrollment events! Find out what UCC is all about. Talk with an academic advisor, apply for College, get information on education programs, and/or find out about financial aid.